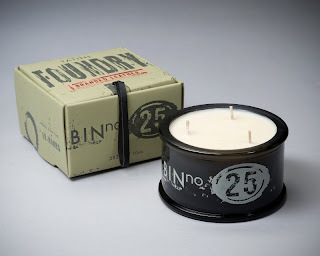 Tatine (Chicago) for Foundry, a collection of candles in five unique fragrances with packaging reminiscent of vintage-modern found objects from a motorcycle foundry. The handmade soy and bee wax blends in recycled glass and paper create an allure of industrial tones mixed with the romance of candle light. 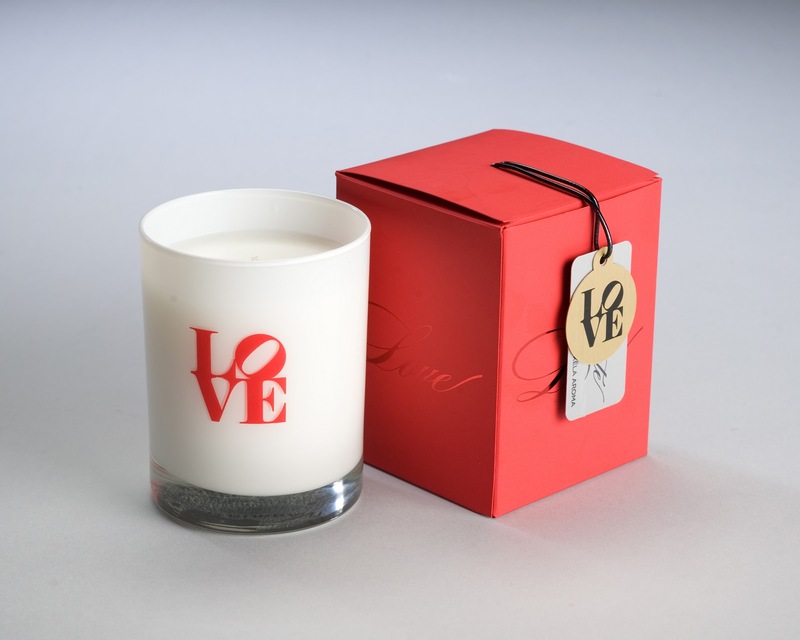 Winner: Lotus Love Beauty (San Diego) for Soy Wax Travel Tin Candle, all natural, hand-blended and hand-poured soy wax candles featuring a hand-braided wick and packaged in a recyclable tin. Winner: ILLUME (Minneapolis) for Ginger & Sea Salt Lotion Candle. A luxurious blend of shea butter, olive oil and soy, the lighted candle provides ambiance and creates a rich lotion as it melts. Winner: Ecoya (Botany Bay, Australia) for Body Nourisher Vanilla Bean, a luxe, rich, hypo-allergenic body moisturizer, free from parabens, sulfates, propylene glycol, silicone and artificial colors. Winner: Royal Apothic (Los Angeles) for its Society of Scents, a collection of eight distinctive fragrances inspired by the social clubs of England’s Victorian Age. Winner: Simpatico-Home (St. Louis) Hobnail Glass Candle, noted for the textured glass that creates its unique knobbed design, the candles are available in a rich variety of jewel tones and include a wax seal from an antique letterpress machine.